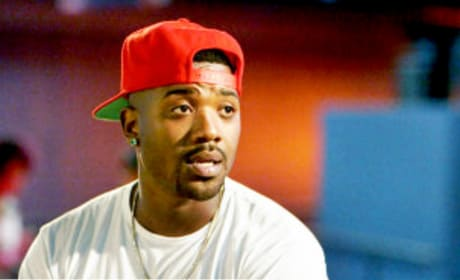 Ray J is ready to take his career to the next level. 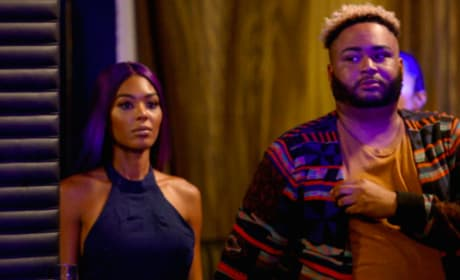 Alexis and Zell make their way to the studio to make a track. 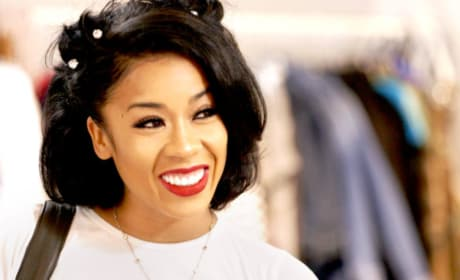 Keyshia wanted to learn more about Booby's life on the latest episode of Love & Hip Hop: Hollywood. 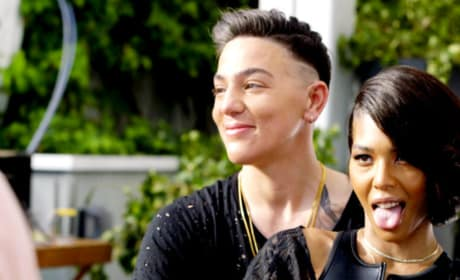 Moniece is not one to go down without a fight, so she goes out of her way to cause some drama. Everyone is ready to drop all of the people who are causing the drama. 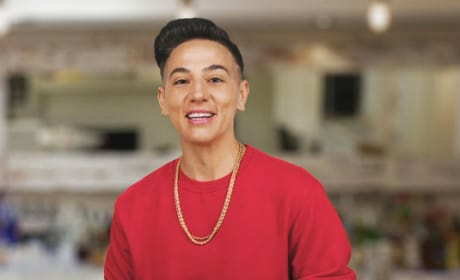 There's more drama when someone brings trouble to a music video shoot. 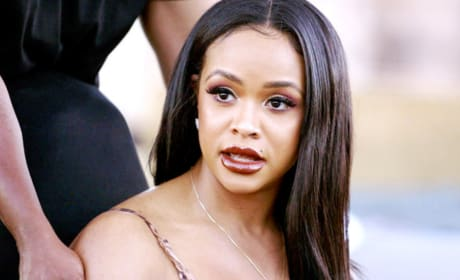 The cast from Love & Hip Hop: Hollywood sure fight a lot. Cisco is smooching with a new girl, but who is she? 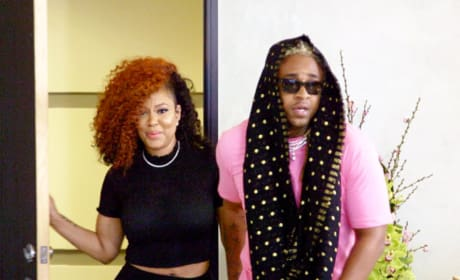 A1 and Lyrica took a trip to the fertility clinic, but why? The stars of this show are not happy until they are bickering.